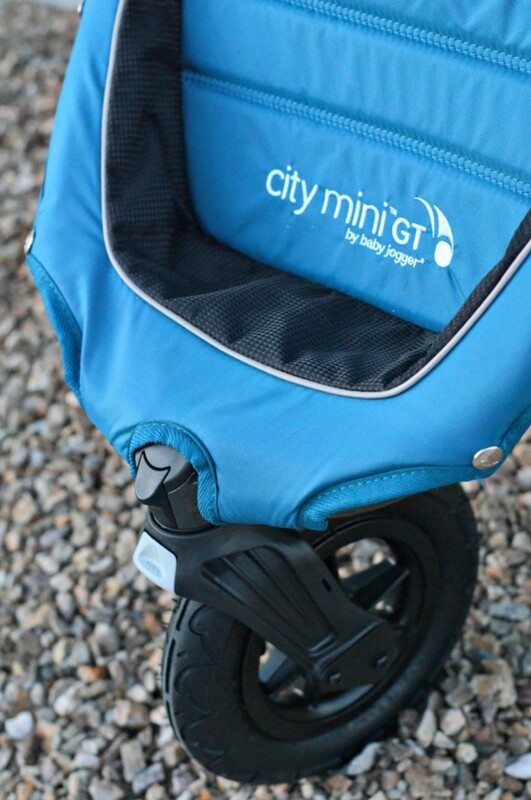 We are absolutely in love with the Citi Mini GT from Baby Jogger. 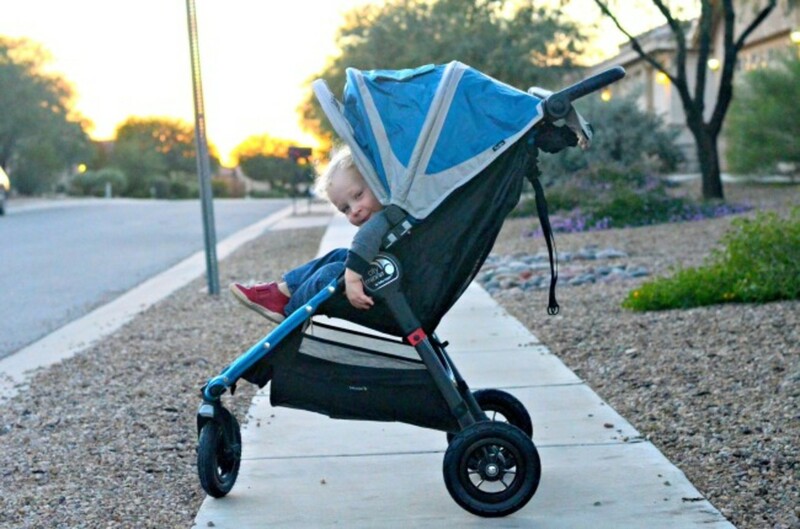 This is the stroller for every mom. No matter what your lifestyle is like, the Citi Mini GT is very accommodating. 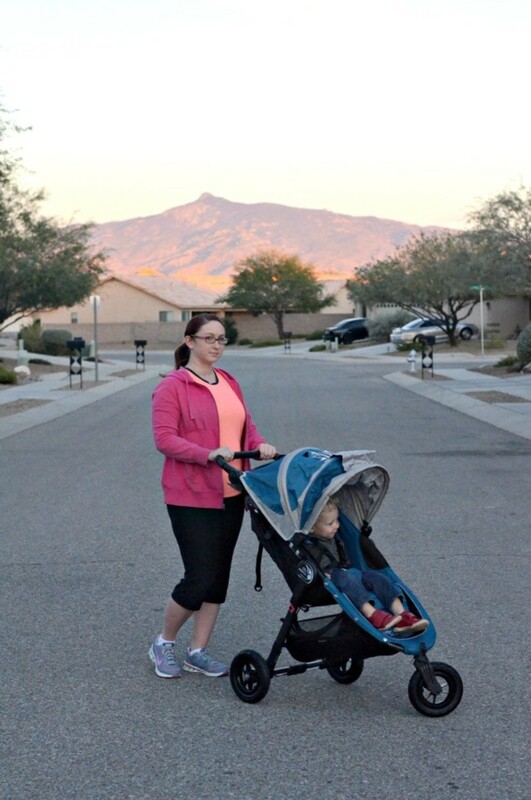 I&apos;ve never pushed a smoother stroller... and I&apos;ve had my fair share of strollers between my 2 kiddos. 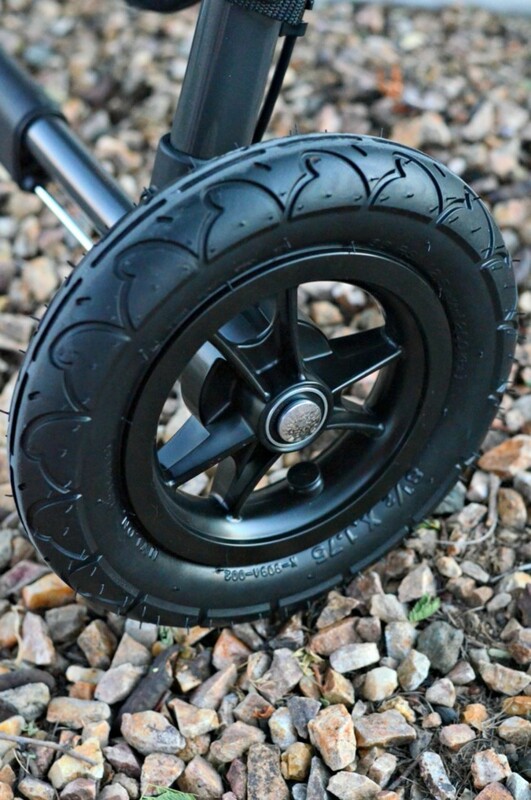 The Citi Mini GT has easy maneuverability and tons of features that we love. 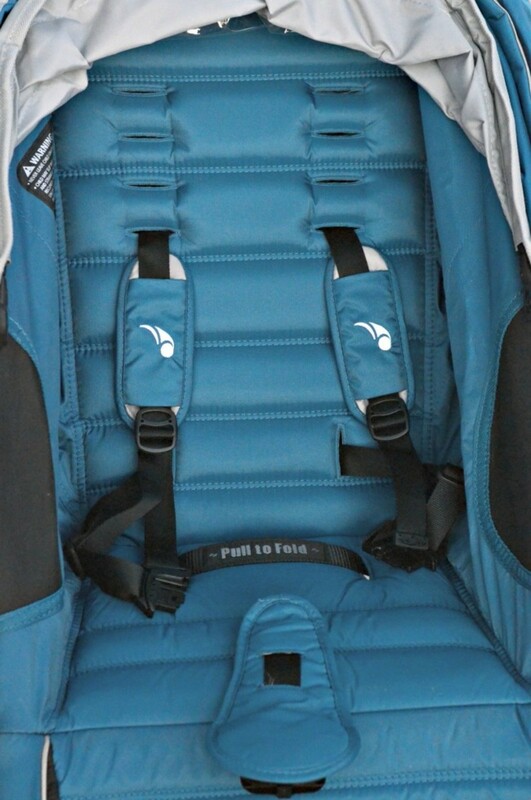 There is a large padded seat that reclines almost completely flat and has mesh sides for breathability. The seat holds up to 65 pounds which means you&apos;ll be able to use it for years to come without worrying about outgrowing it too quickly. 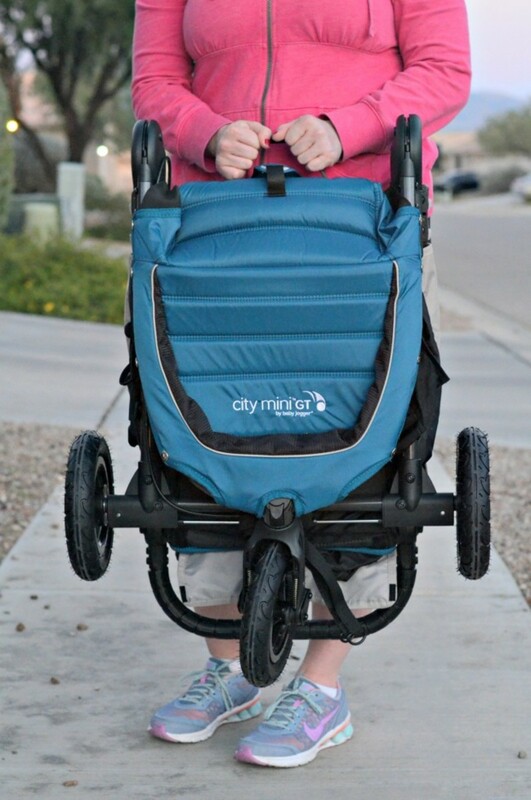 The all-terrain wheels and front-wheel suspension will allow you to take it from city to country, and offer your little one a smooth and comfortable ride on a variety of surfaces. 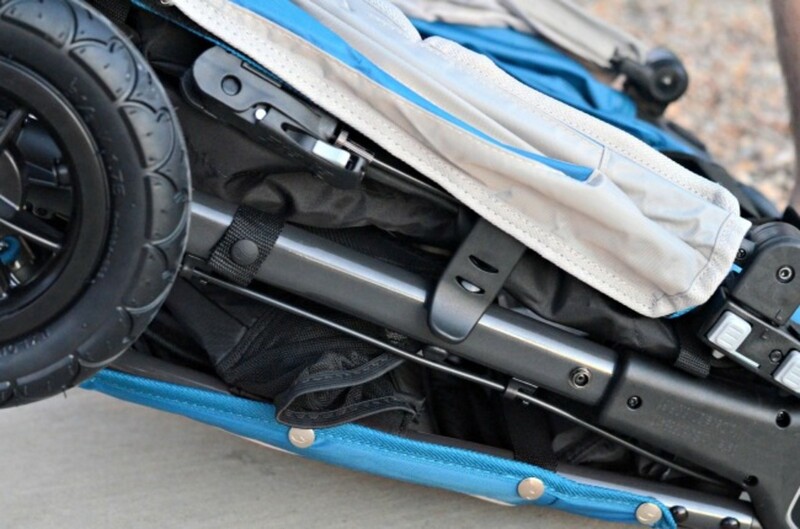 This is a 3-wheel stroller with a optional locking front wheel. 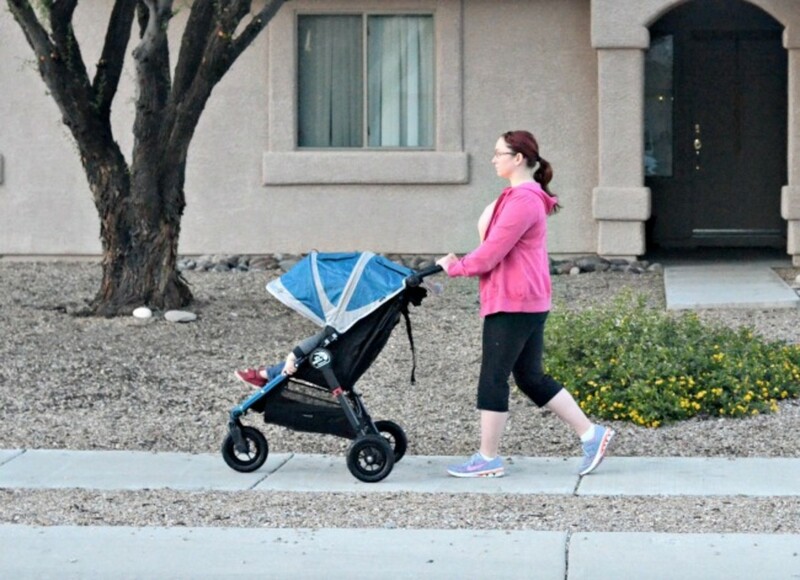 While it may look like a jogging stroller, it&apos;s not really designed to run with. 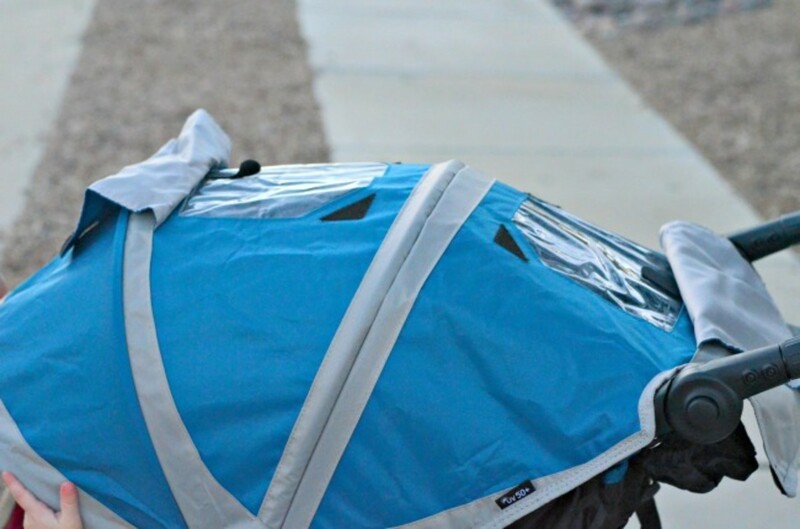 Rather, it&apos;s meant to be an everyday stroller. The Citi Mini GT has an extra large canopy (with UV 50+ protection) and two peek-a-boo windows. 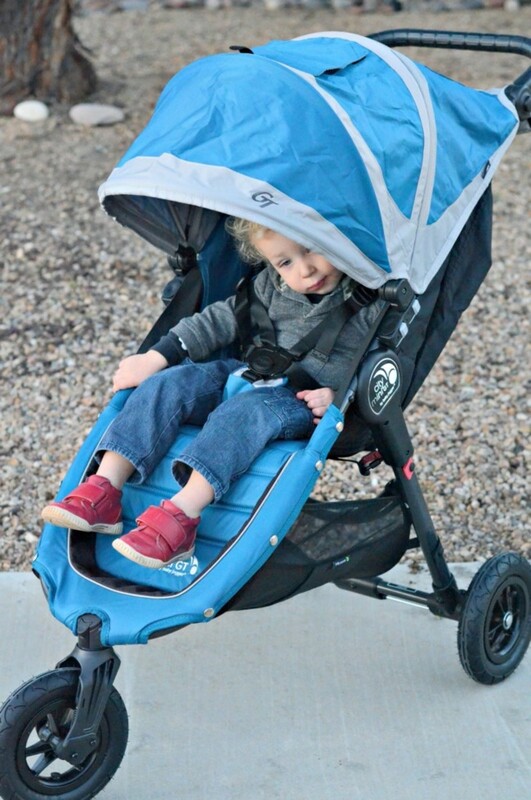 The canopy can be opened to several positions depending on how much you or your child needs or wants. 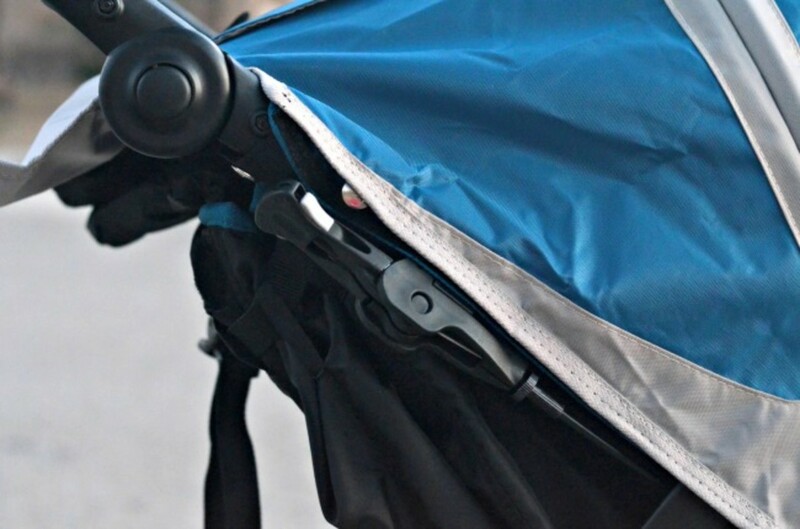 When the seat is laying flat you also have a retractable weather cover to keep your child comfortable when on-the-go. The hand brake is on the adjustable handle bar is more easily accessible and allows you to feel more secure than a foot brake. 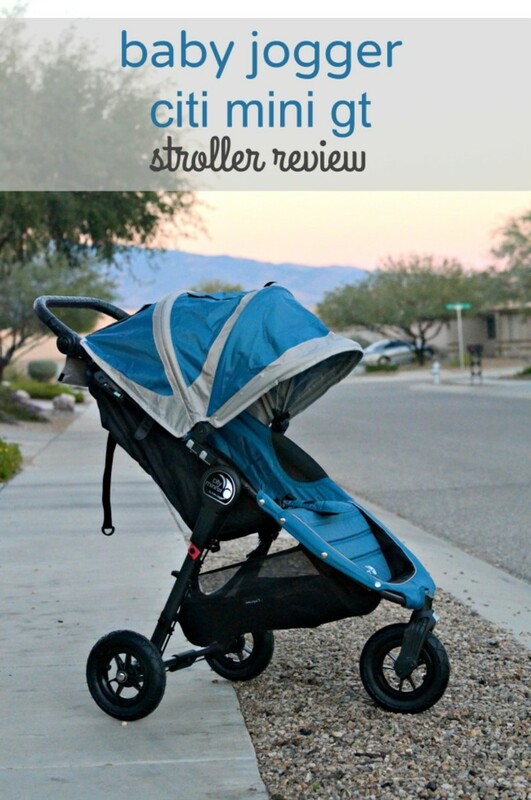 I have a toddler and this stroller alone is enough for me, but if you are looking for a stroller that is travel system compatible this one fits the bill. 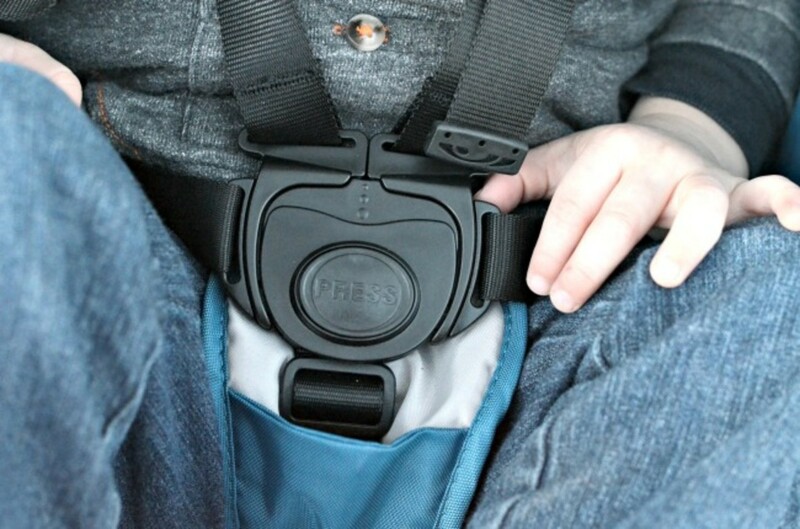 You can get separate travel adapters for Uppa, Britax, Bob, Graco, Maxi Cosi, Nuna and Cybex. If you have older kids you can also get a glider board for them to ride on. Other accessories are available too. The City Mini GT is amazingly simple to close and open. Just life the strap in the seat and the Citi Mini folds itself! It even has a self locking feature for easy storage. Shop! 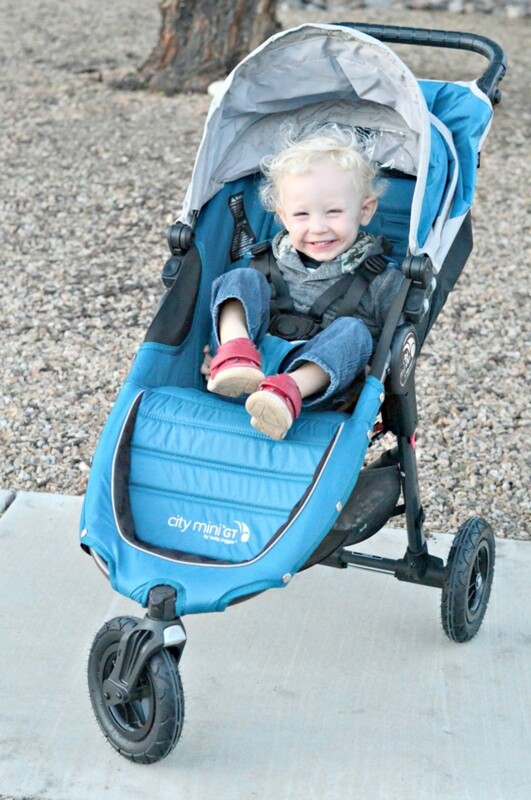 The Baby Jogger Citi Mini GT is available in teal/gray (pictured) for only $349.99 $326.53 on Amazon. 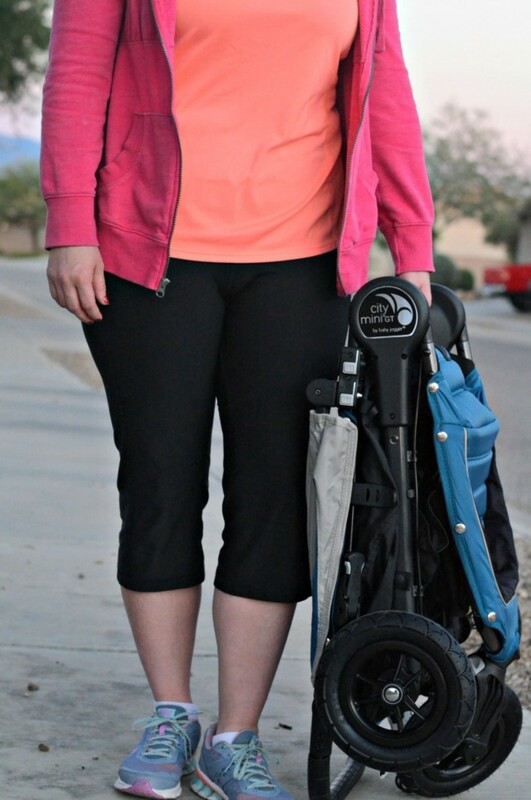 They also have black, crimson/gray, lime/gray, and sand/stone options on Babyjogger.com. This is not a sponsored post. We did receive samples to review, as always our opinions are our own. This post may contain affiliate links.